Hi Traders! 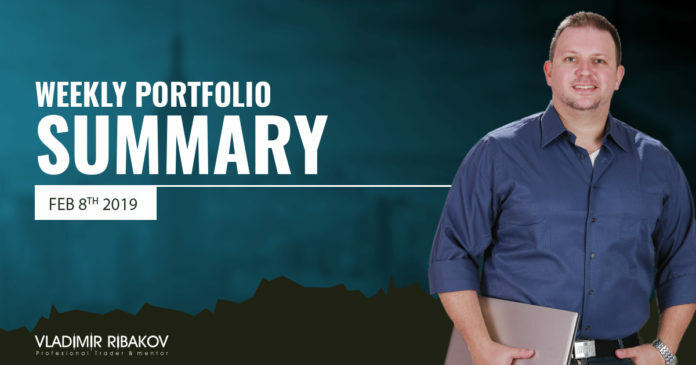 Weekly Portfolio Summary February 8th 2019 is here. I share with you the recording of the Live Trading Room which was held by chief trader from my trading team, where you can find the summaries of the trades that we took this week using my strategies. happy with your service Vladimir. Great support.